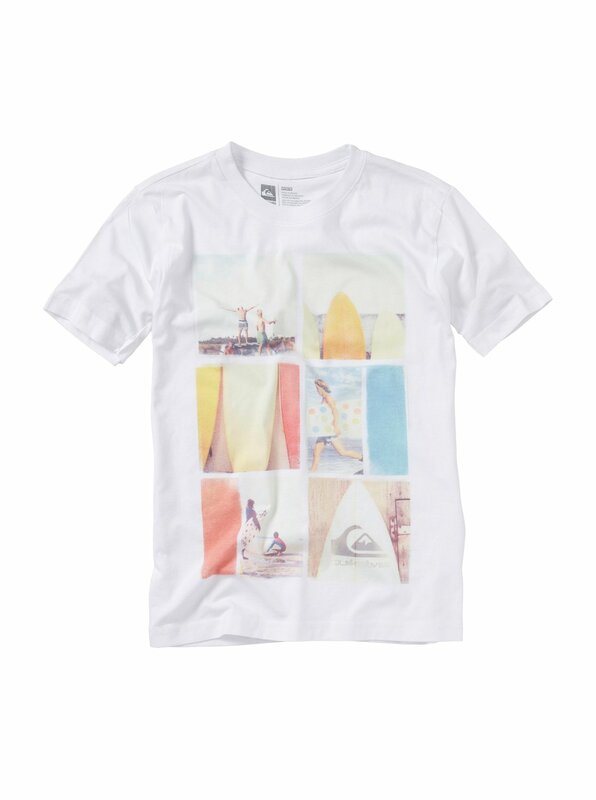 As part of Quiksilver's premium collection, The Echo tee is made from extremely soft, high quality ringspun combed cotton. What's more, we've used cool sublimated graphics so it won't fade or crack in the wash. An instant classic to add to any collection. 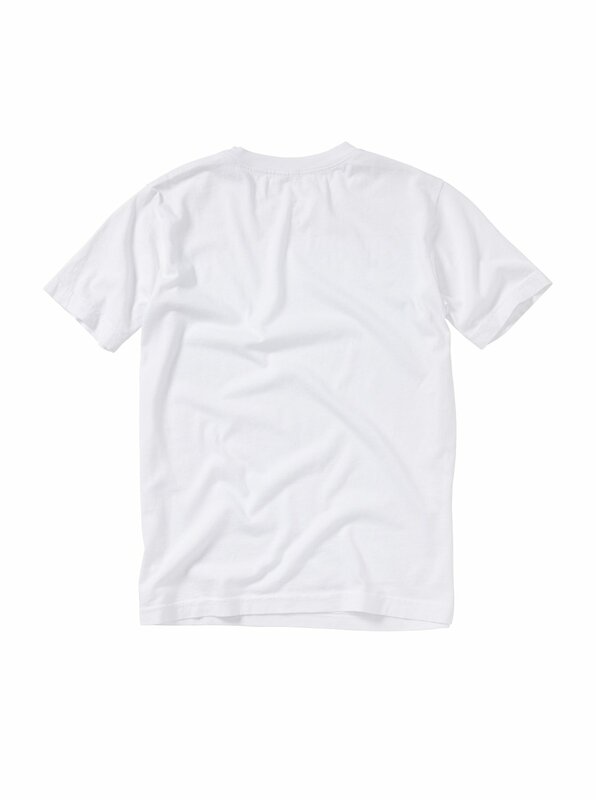 100% ringspun combed cotton.